Not even two weeks ago Google launched Android 4.3 (Jelly Bean) but already begin to appear in the network the first leaks about the next version, 5.0 Android (Key Lime Pie) that it would come out at the end of this year. 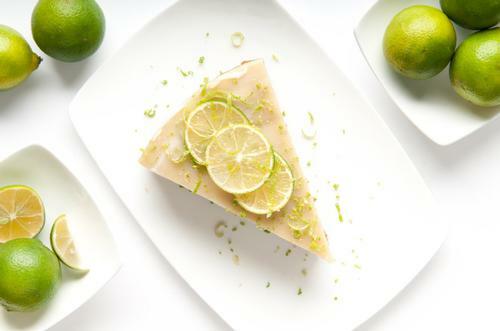 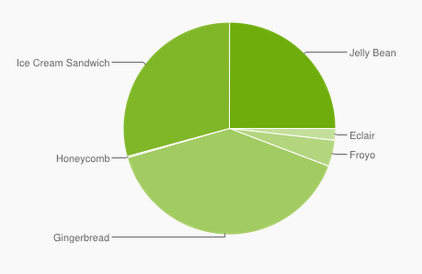 It seems Google would be already tested Key Lime Pie in some Nexus devices. 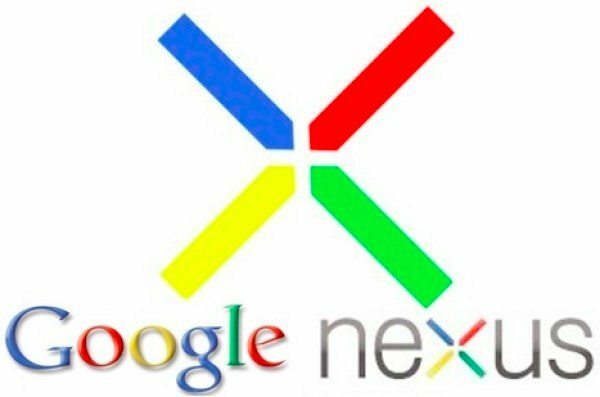 A developer on the team of Chromium has reported errors stating in his message that he has the compilation KRS36B 4-Nexus and Nexus 7. 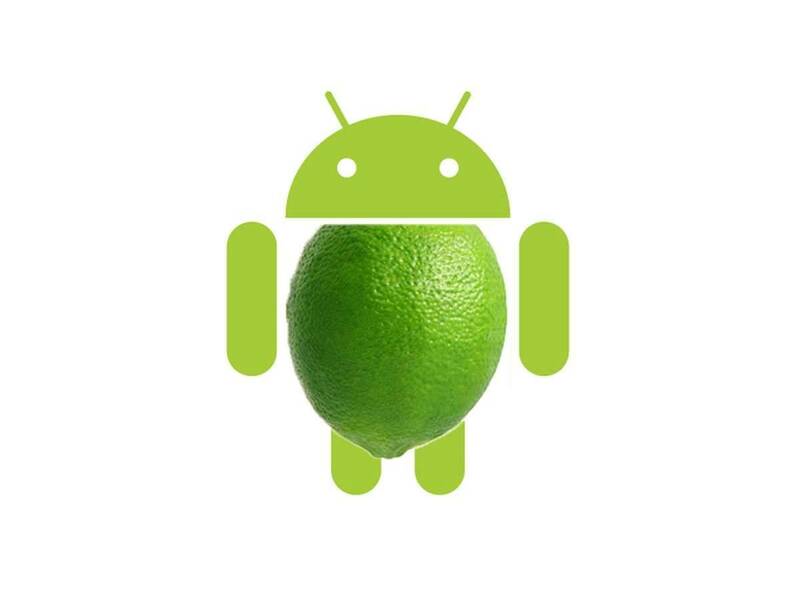 The first letter of the compilation is the first letter of the name of the version of Android, with what would be Key Lime Pie. 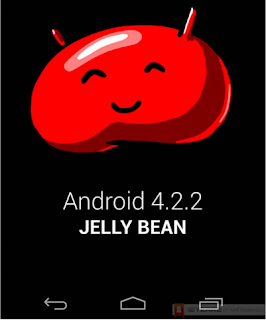 Actually we should not wonder that Google is already testing the future version of Android, since it began testing Android 4.3 (Jelly Bean) three months before its official launch. 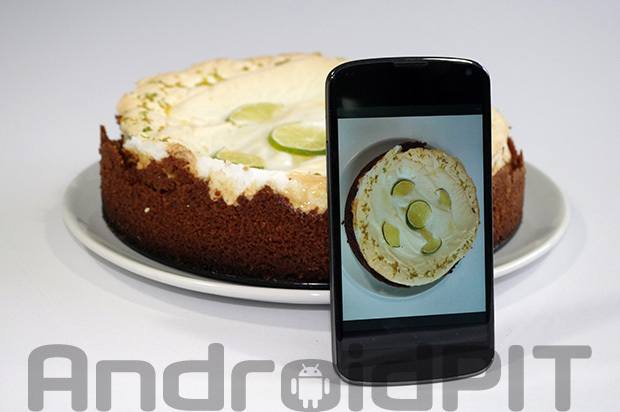 According to rumors 5.0 Android (Key Lime Pie) would be presented between October and November together with the successor of the Nexus 4, so it is quite possible that they are already internally testing this version. 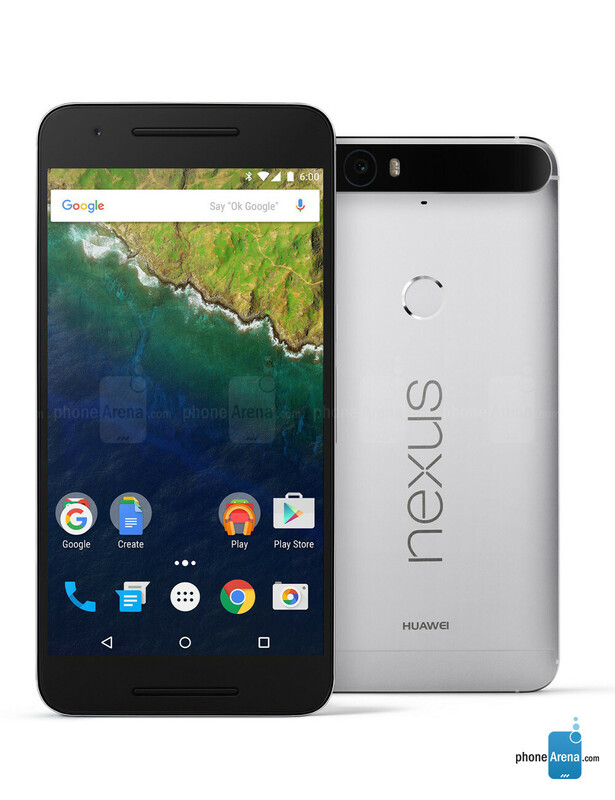 Few details are known of Android 5.0, a radical change in the interface, only a small evolution to the Holo interface with the new style cards of Google Now is not expected. 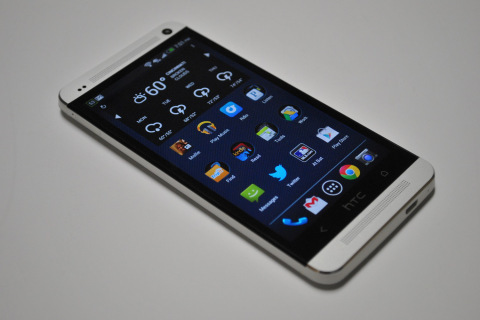 This version could officially offer the permissions Manager and the ability to make backups easily, among other innovations. 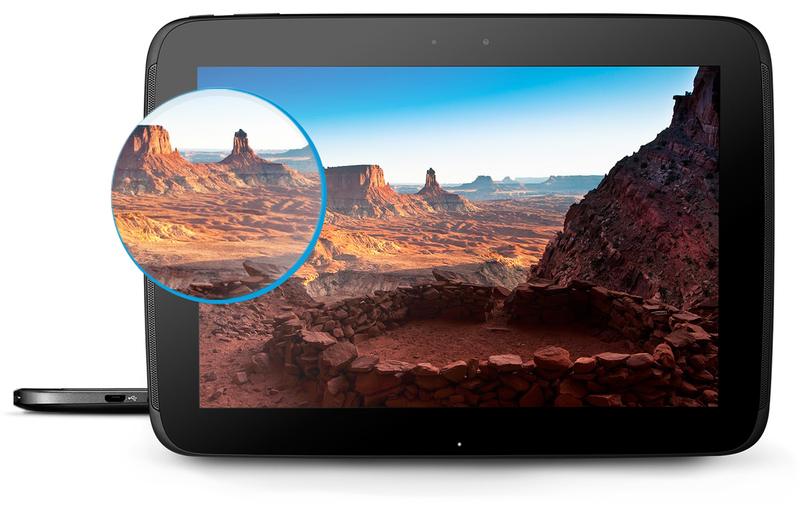 In principle they would update to the new version 4-Nexus, Nexus 7 (2012), Nexus 7 (2013) and Nexus 10. 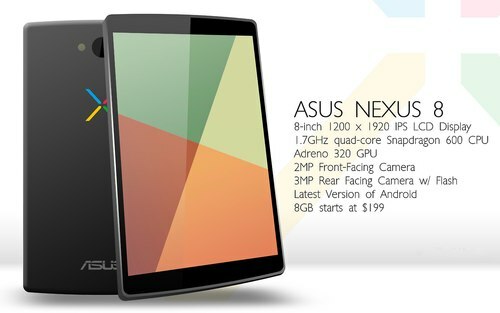 Galaxy Nexus could become stagnating officially Android 4.3 for already having about two years on the market. 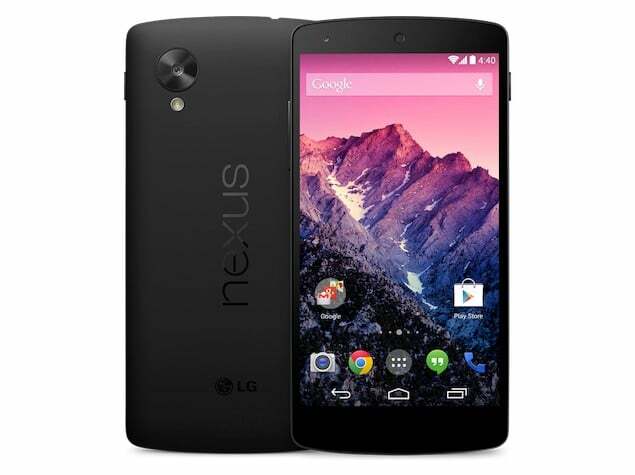 Nexus or Google Play Edition?